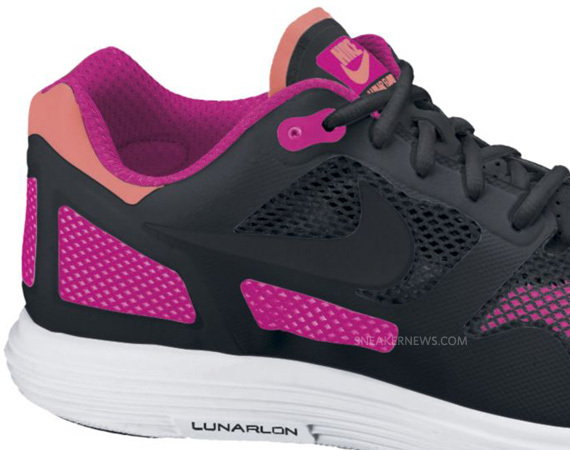 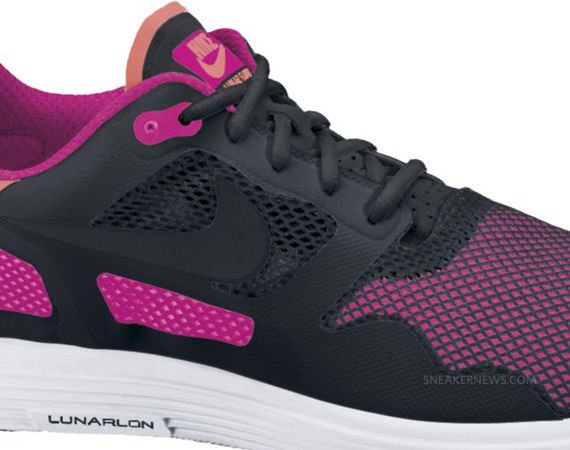 Arriving in May is the all-new Nike Lunar Flow – a revamped version of the mega lightweight Nike Air Flow from 1989. 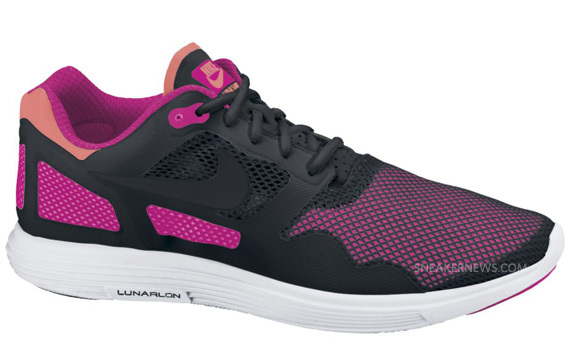 Nike’s had a thing for lightweight runners for a while (in fact that was the basis behind Bill Bowerman’s Waffle Trainer), but the Lunar Flow takes it up another notch because the upper is virtually weightless. 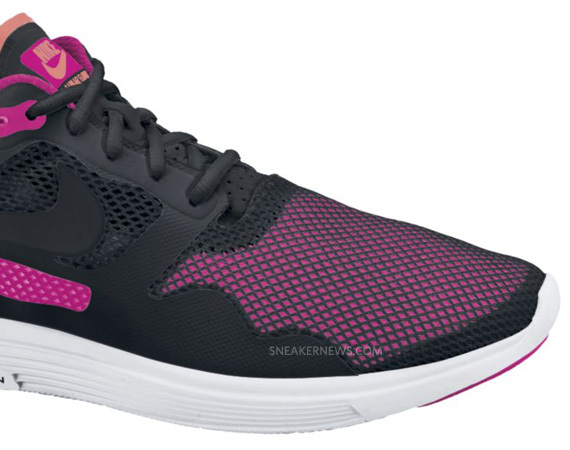 The breathable mesh and upper material provide for maximum flow of air and ventilation, keeping your feet cool as the other side of the pillow. 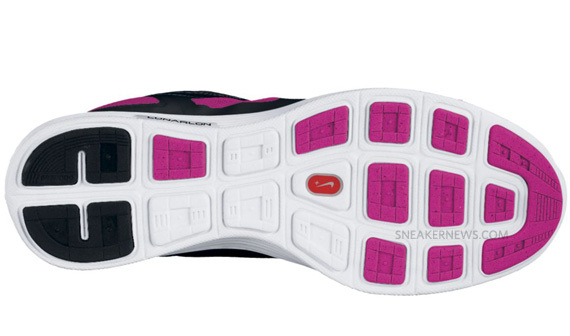 These are great options for the summertime, whether it be for performance or casual wear, so check out the extra shots below and we’ll keep you updated on some new colorways.